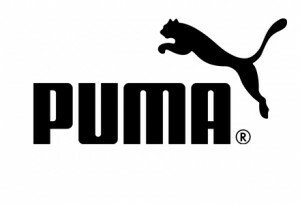 New Club Kit is here and it’s PUMA!! We are now taking orders on our new club kit. We have been very lucky to be able to strike a deal with Puma who have agreed to provide us with our new kit. If you want to purchase the heavily discounted kit then please speak to Judith Joy.